One of the joys of summer is all the fresh vegetables we look forward to consuming at this time of year. 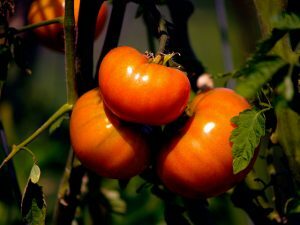 Whether it be red luscious tomatoes, beautiful summer squash, or crisp fresh lettuce, you can grow these and other vegetables right in your own backyard. Learn how with Master Gardener Donna Sapp. Donna will cover the basics and the specifics of starting and growing those wonderful summer vegetables. Come join the fun. This talk is free, but seating is limited and registration is required by calling 828-255-5522.